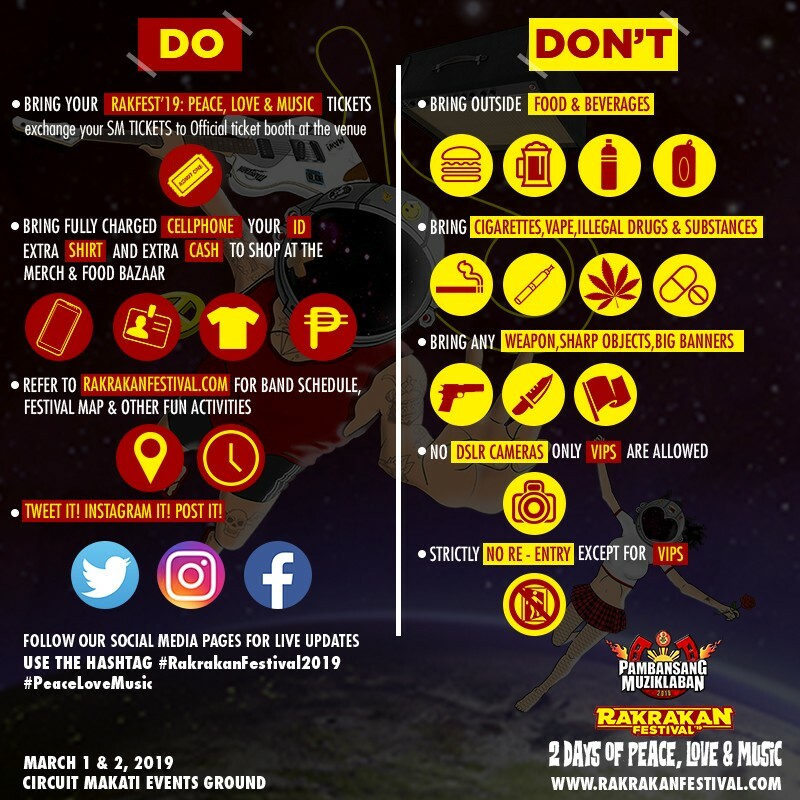 Manila, Philippines - Independent Music Production Powered by Rakista ng Metro Manila, Breakdown Music Events, brought their biggest musical event to date. 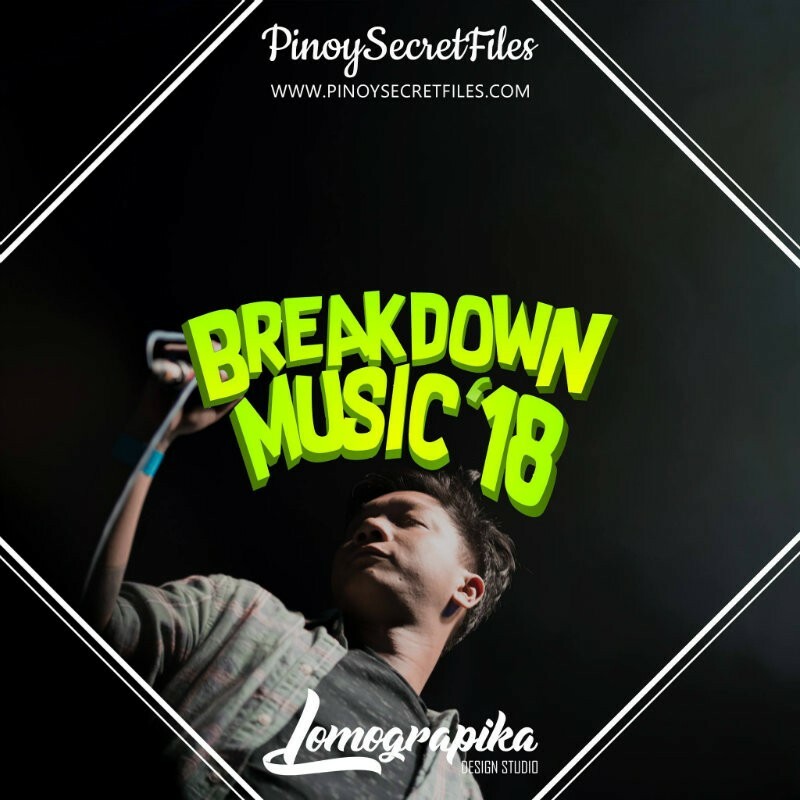 Breakdown Music Events prepared a jam packed line up of OPM artist in a one night only event happened last November 17, 2018, Saturday at Riverside Studios, 2320 S. Osmeña, Makati City (near Makati City Hall). 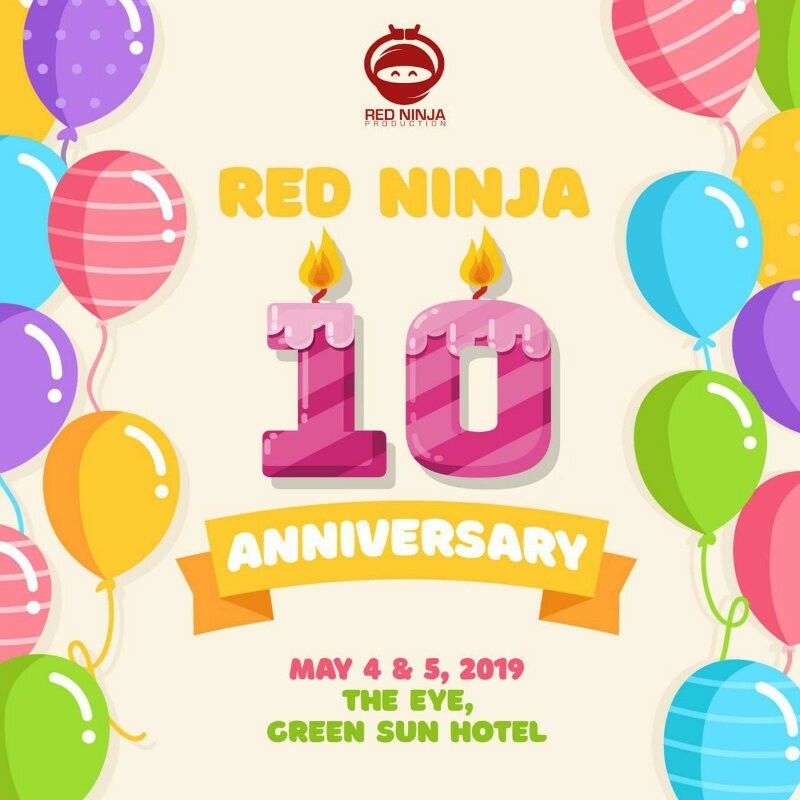 Performances from Juan Karlos, Join The Club, Munimuni, Giniling Festival, This Band, Lion and the Scouts, Sleep Alley, Maude, GiLT, Army Of One and Overtime were enjoyed by the attendees. Here were some of the photos we captured courtesy of Lomograpika Design Studio. 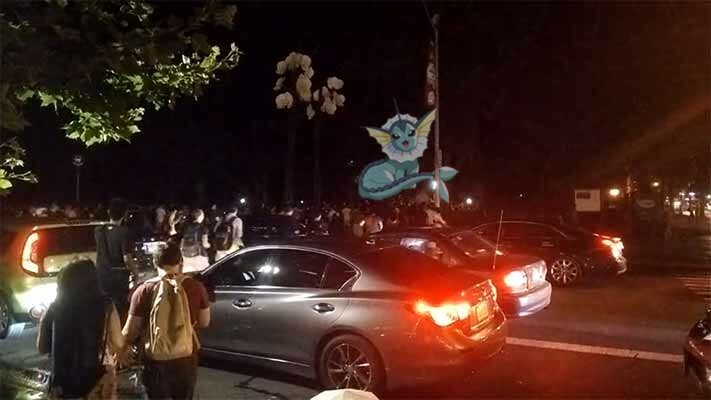 Gilas Pilipinas sabotaged by China?